Design & Innovation Award - Finalists Announced! Launched at the beginning of the year by club Vice President and former Lotus Formula One Driver, John Miles; this design award was aimed at discovering if the spirit of innovation and engineering excellence that had seen notables such as Colin Chapman and Tony Southgate progress via the 750 Motor Club to the upper echelons of motorsport was still alive and well in 2014. 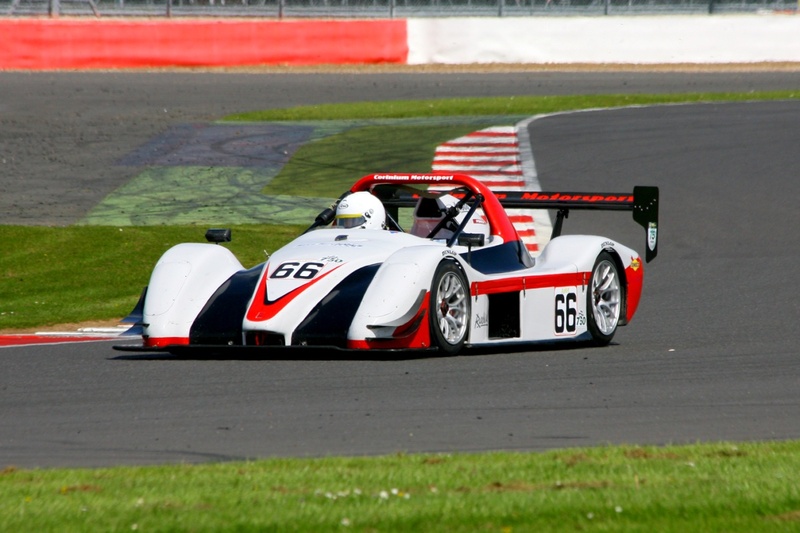 With a generous cash prize and the added incentive of a day’s testing with Radical Sportscars, a number of club members came forward to enter the competition. During the course of the year John travelled to several race meetings in order to assess the design and performance of those cars entered, often discussing finer points with club president Tony Southgate. Having spoken to all the relevant drivers and seen the cars in action a number of times, a shortlist was selected for further consideration. At this time a call was put into Phil Abbott, CEO and founder of Radical Sportscars to discuss the prize test day who subsequently extended the offer to include three drivers. Radical Sportscars was founded in 1997 and has its roots in 750 Motor Club competition, to date the Peterborough firm has made over 1900 cars, raced at Le Mans and now has dedicated championships across Europe. The three winners will each get to sample some of Radical’s cars at a test day over the winter including the latest variant of its ultra-successful SR3 design. From these three shortlisted entries, the winner of the cash prize will be selected who will be presented with the award at the club’s annual awards and dinner in January 2015.